The Society’s Committee reflects the wide ranging interests, skills, experience and knowledge within the membership. Our backgrounds are varied from the enthusiastic amateur to the professional but we share the same passion for our town. We are always pleased to welcome new people onto the committee who share our commitment to making sure that Dorchester is a place in which people want to live, work and visit, both now and in the future. If you would like to find out more please contact us using any of the contact forms on the site. Why join Dorchester Civic Society? We provide a forum to share ideas and opinions with other people who, like you, care for Dorchester’s special character and its future. We need new and enthusiastic members to enable us to maintain our position as an influential voice in the town; your support will add weight to our representations on local issues. To find out more about joining Dorchester Civic Society please contact us using the form below. More than 40 years have passed since the Society was established. 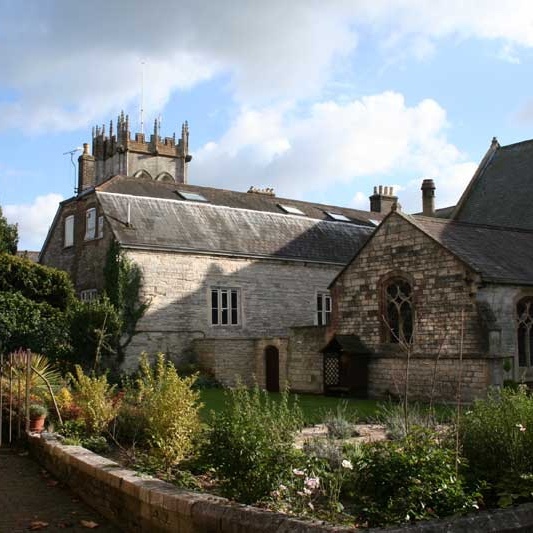 On 27 February 1974 a meeting took place in the Dorset County Museum with a view to forming a civic society for Dorchester. The meeting took place two months before the reorganization of local government in the UK that locally established West Dorset District Council and saw Dorchester lose its status as a municipal borough and become a town council. The following May a public meeting, attended by some 150 people, formally resolved to set up Dorchester Civic Society to be registered with the Civic Trust. Perhaps the timing was coincidental but possibly it was felt that, looking ahead, the town could benefit from the existence of a society that would speak up for Dorchester itself given it was now one of several settlements within the new district council’s area. Then, as now, the Society saw itself as an independent and non-political organisation. 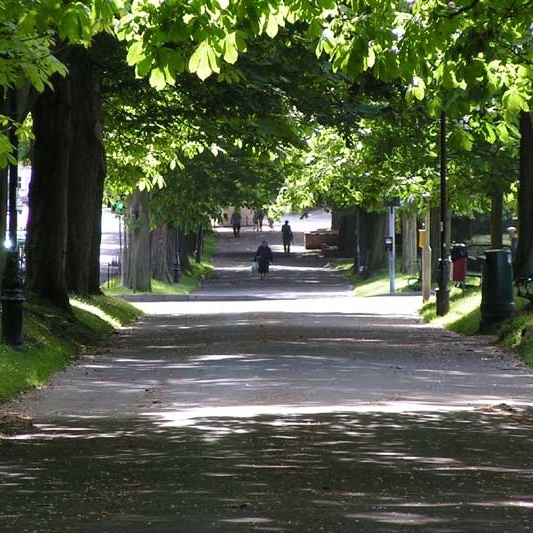 Its role included drawing the public’s attention to matters that affected the appearance and well-being of Dorchester; encouraging good design; identifying potential conservation areas and listed building at risk; encouraging sound transport policies; and promoting environmental improvement schemes including tree planting. Over the years the Society has worked hard to promote what it believed was in the town’s best interests. For example, in 1975 it lobbied to get a by-pass built and, ten years later, gave evidence to the public inquiry strongly supporting a road south of the town as opposed to a northern route. 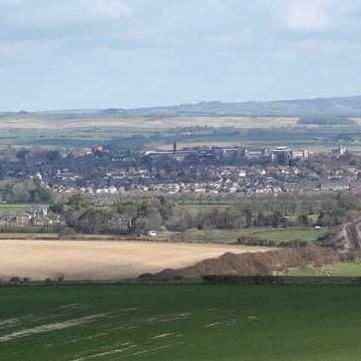 In 1981 a consortium of developers and landowners launched the ‘Coker’s Frome Scheme’ that, on completion, would have resulted in a satellite community north of the Frome water meadows extending from Stinsford to Charminster: the Society opposed this supporting the principle of development to the west of Dorchester, within the line of the proposed by-pass, at Poundbury. Over the past 40 years, the Society has been involved on all the major development projects affecting the town including Brewery Square, Charles Street and, of course, Poundbury. 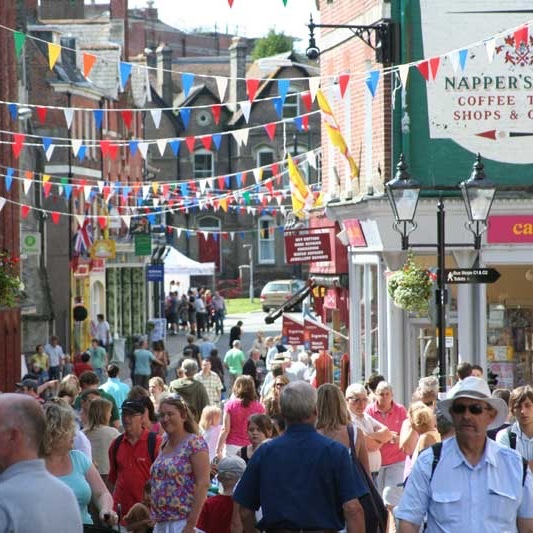 In 2001 it produced a town strategy for Dorchester; it has participated in debates over town centre traffic management; it has fund-raised, erected blue plaques, reviewed the condition of listed buildings, commented on and contributed several local plans, and reviewed thousands of planning applications.